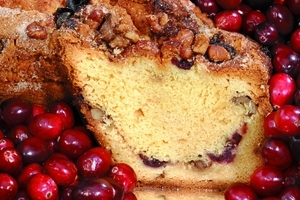 Enjoy classic, buttery Coffee Cakes made with zesty cinnamon, chewy walnuts, and premium fruits like Golden Raspberries, New England Blueberries, and Cape Cod Cranberries. 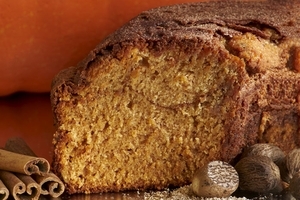 Rich textures and sophisticated flavors come together in a delightfully rich and moist cake. Heartwarming and hard to beat. 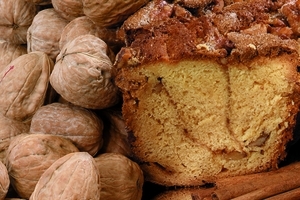 Freshly baked gourmet Coffee Cakes bursting with delicious fruit and nuts are just the thing to bring to your next baby shower, corporate celebration or house warming. 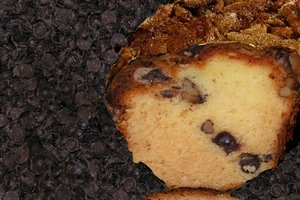 Trust us, these cakes are a guaranteed hit. Superb quality meets home-style great taste. 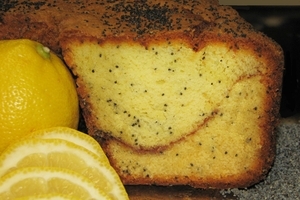 Each tender bite holds a mouthwatering abundance of tender cake, and sweet fruit or crunchy nuts. All delivered fresh to you. 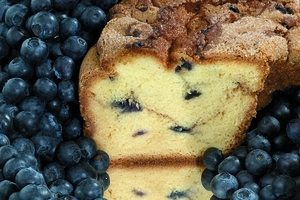 Imagine a slice of scrumptious Coffee Cake served with a yummy pot of tea, or a cup of hot coffee, and you have the perfect antidote for the mid-afternoon blues. We combine premium ingredients - heavenly cake, luscious fruit, crunchy walnuts into one dense, unapologetic and thoroughly lovely confection. 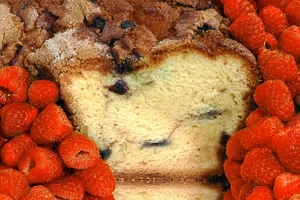 Try the enticing Cinnamon Walnut Coffee Cake when you want a perfect brunch accompaniment, or perhaps the Golden Raspberry Coffee Cake for a delightful after dinner treat. Want to bring serve something different on family game night? 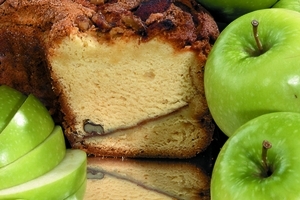 The luscious Granny Smith Apple Coffee Cake will leave sweet memories, and you can take all of the credit - we don't mind.